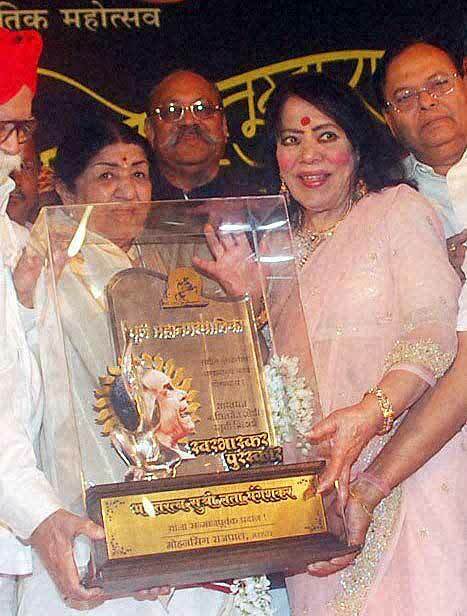 Lata Mangeshkar honoured with the first ''Swarbhaskar'' award, instituted in memory of Bharat Ratna Pandit Bhimsen Joshi, by well known Kathak dancer Sitara Devi, in Pune. 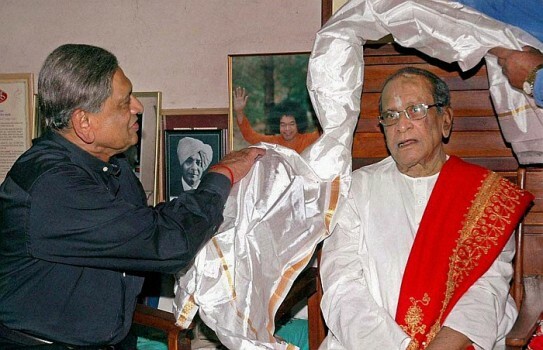 External Affairs Minister S. M. Krishna along with Maharashtra Chief Minister Prithviraj Chavan paying tributes to legendary vocalist Pandit Bhimsen Joshi in Pune . 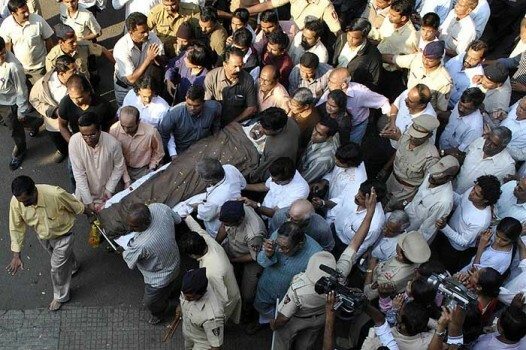 People carry the body of Indian vocalist Pandit Bhimsen Joshi, during his funeral in Pune. 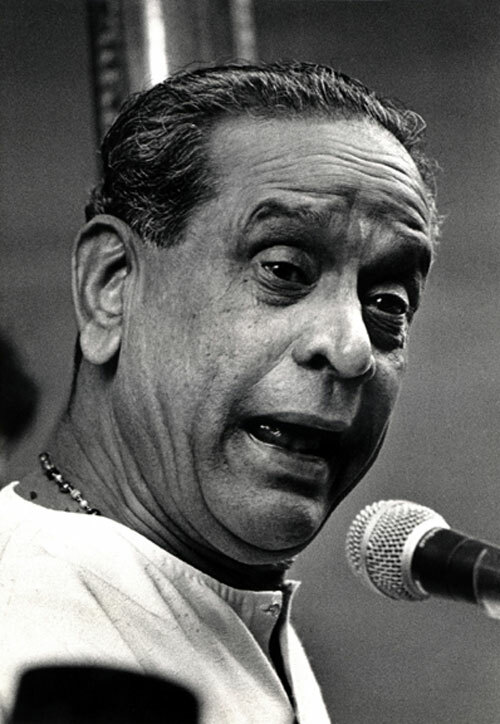 Ceremonial gun salute is accorded to legendary vocalist Pandit Bhimsen Joshi during his cremation with full state honour in Pune. 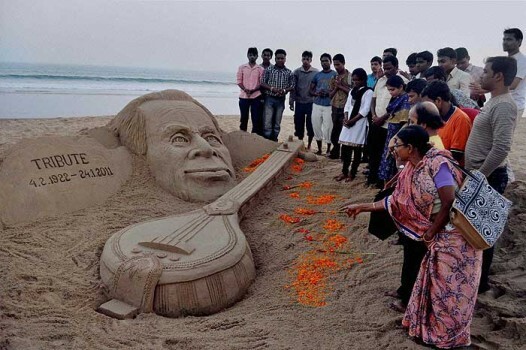 People paying tributes to a sand sculpture of legendary vocalist Pandit Bhisen Joshi, created by sand artist Sudarshan Pattnaik, in Puri. 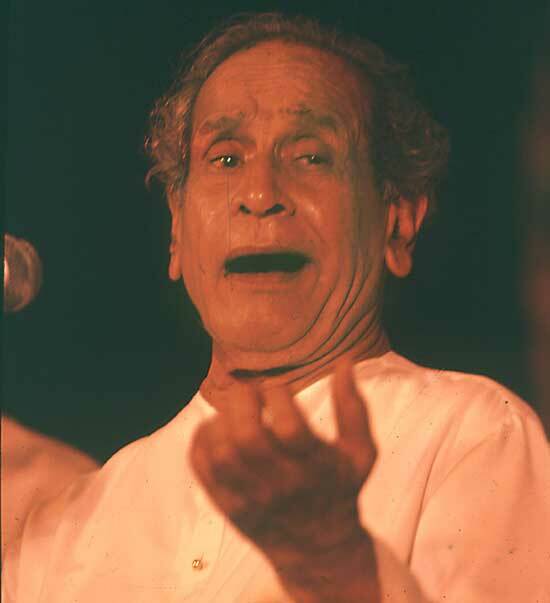 Bharat Ratna Pandit Bhimsen Joshi (1922-2011), R.I.P. 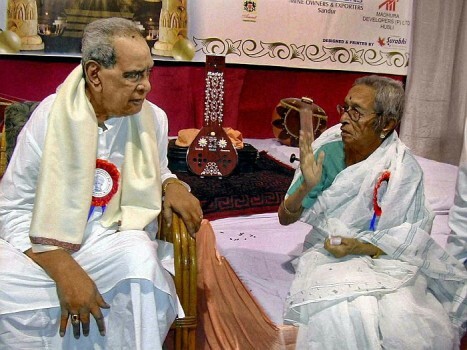 File: Legendary Vocalists Pandit Bhimsen Joshi and Gangubai Hangal at the latter's residence in Hubli. 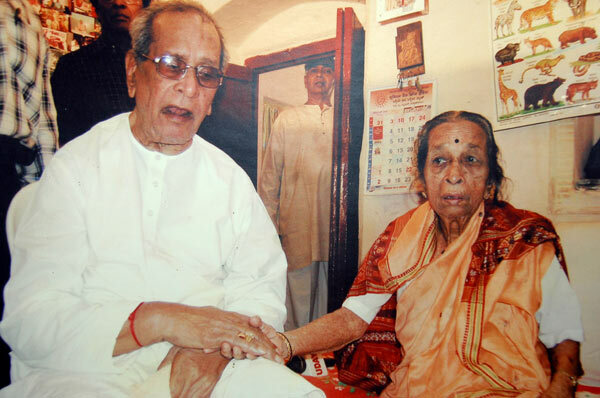 Joshi passed away at a Pune hospital on Monday after a prolonged illness. 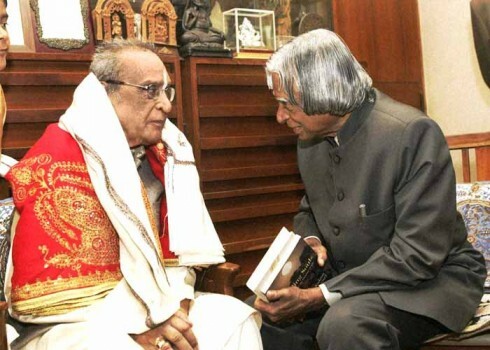 File photo of Legendary Vocalist Pandit Bhimsen Joshi with former President A P J Abdul Kalam. 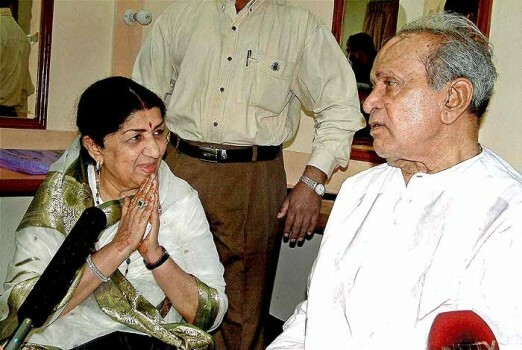 File photo of Legendary Vocalist Pandit Bhimsen Joshi with legendary singer Lata Mangeshkar. 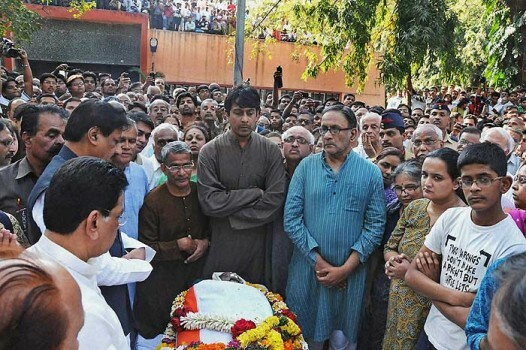 Joshi passed away at a Pune hospital after a prolonged illness. 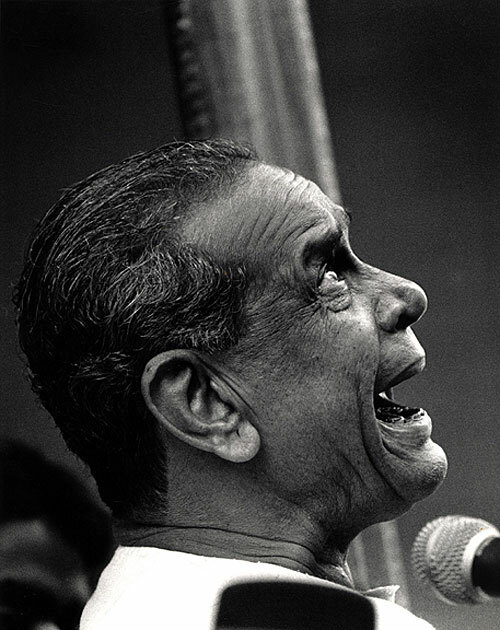 Art is a sovereign nation. 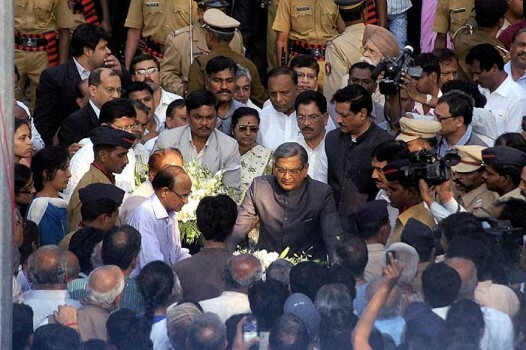 Just how do you summon a king to court? 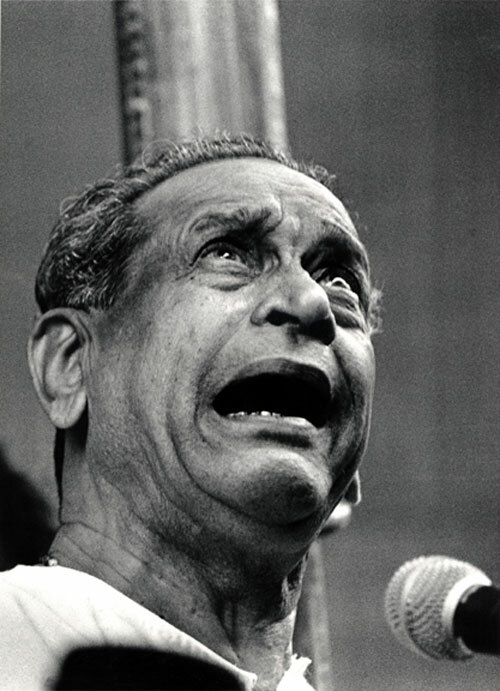 Bhimsen Joshi's father wrote a moving biographical essay on his son nearly 47 years ago, when Bhimsen was just about 40 but had already made a name on the Hindustani music circuit. 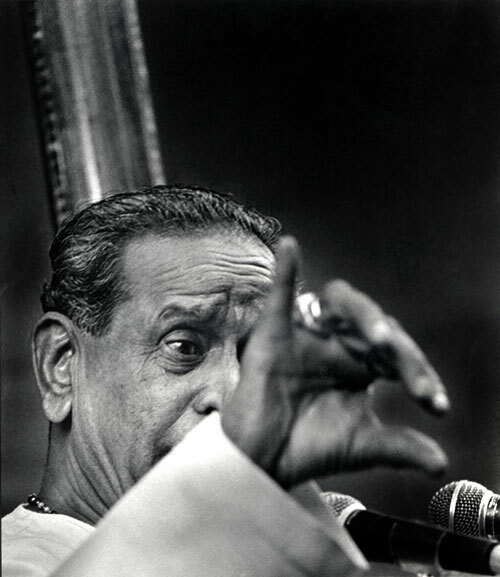 There's something about Dharwad. 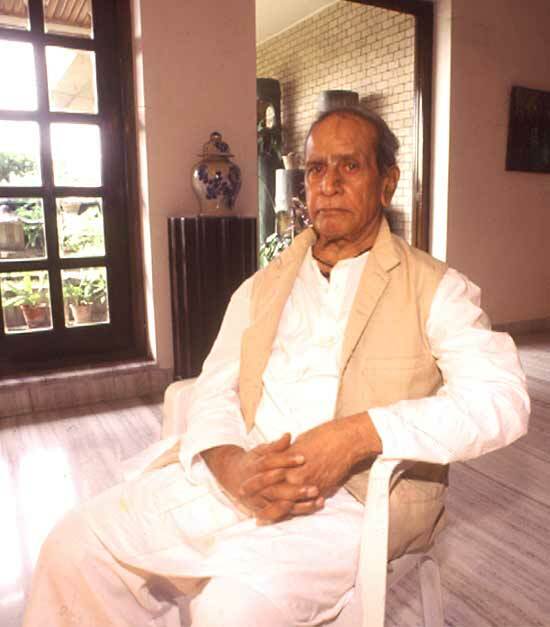 A whole pantheon of Hindustani greats has its roots here. 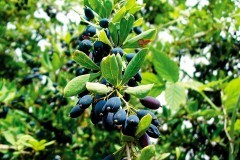 The eclipse is postponed. 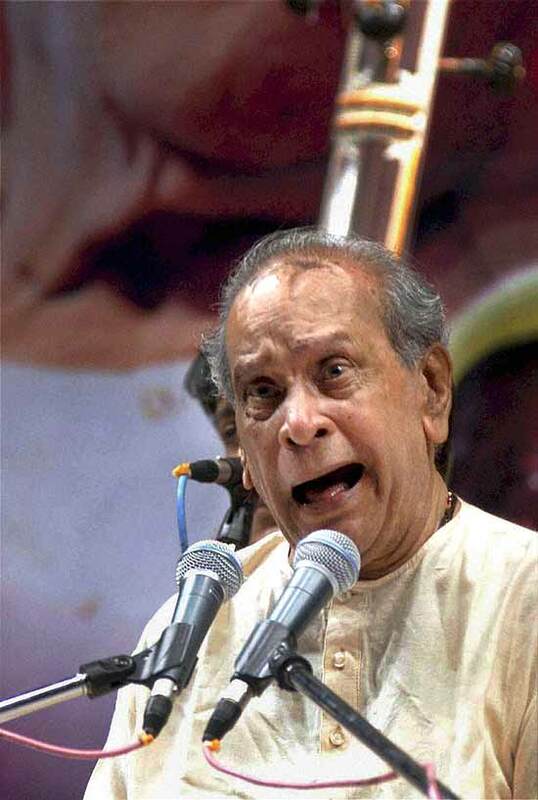 A concert at Calcutta, after a prolonged bout of illness, shows Bhimsen Joshi is,like always, alive and singing. 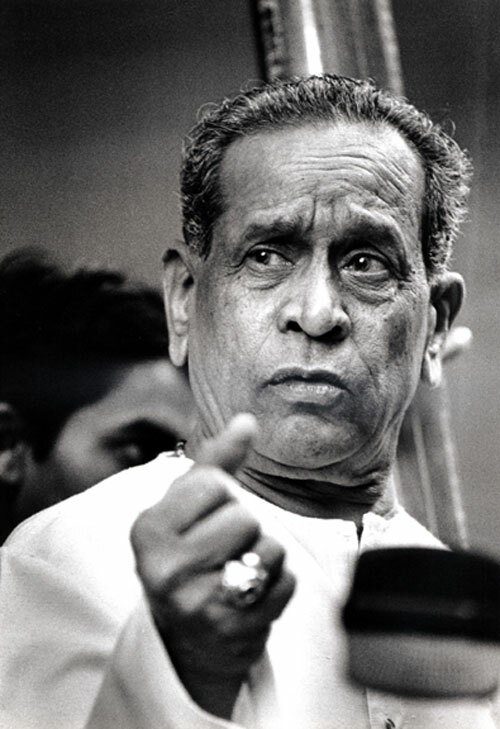 While we usually read sons writing about their fathers, the proud father of Bhimsen Joshi wrote on his accomplished son's musical journey nearly 47 years-ago in a rare and forgotten essay. 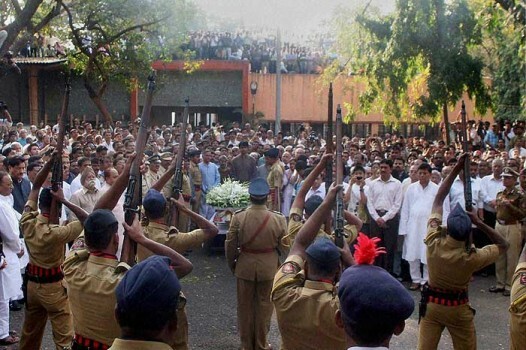 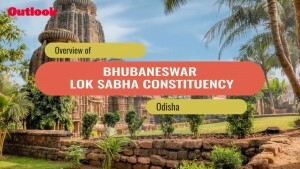 The State wants to be the grand jury, playing patron like the old nawabs and rajas. 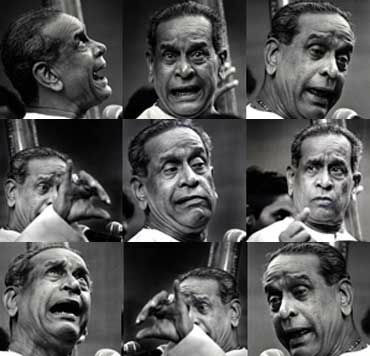 But art is a sovereign nation... and just how do you summon a king to the court?